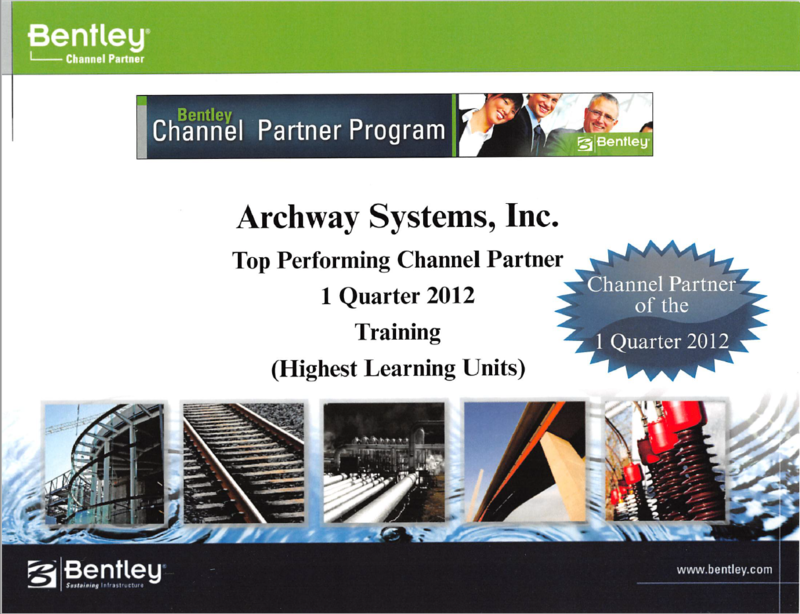 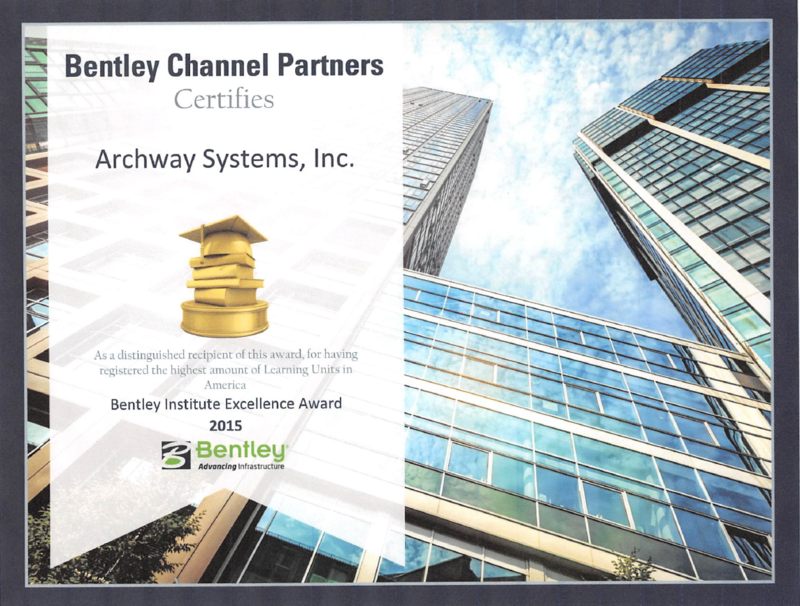 Archway Systems is a Certified Bentley Training Center and have received a number of awards from Bentley Systems for our excellence in training. 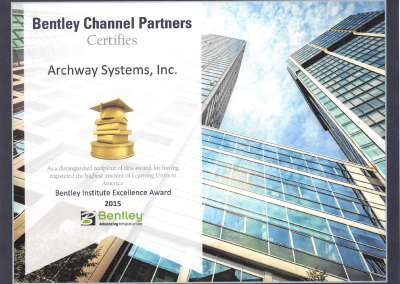 We have been a Certified Bentley Training Center for over 25 years. 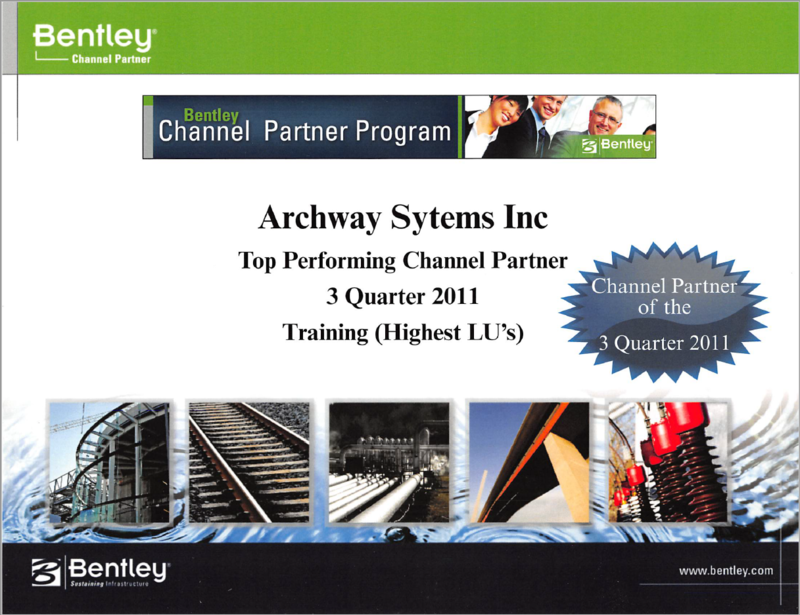 See some of the awards we have received below. 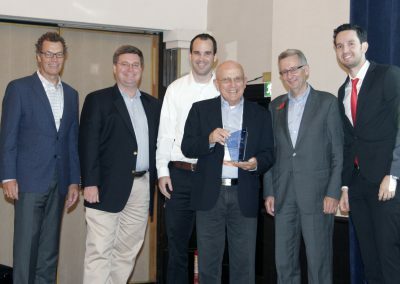 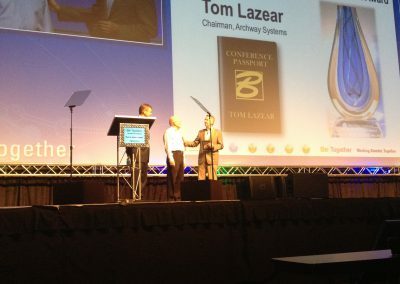 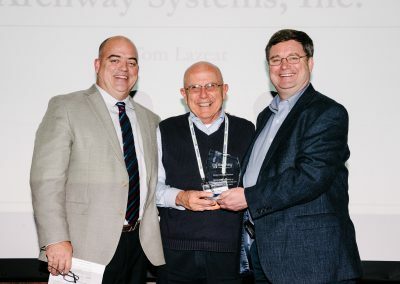 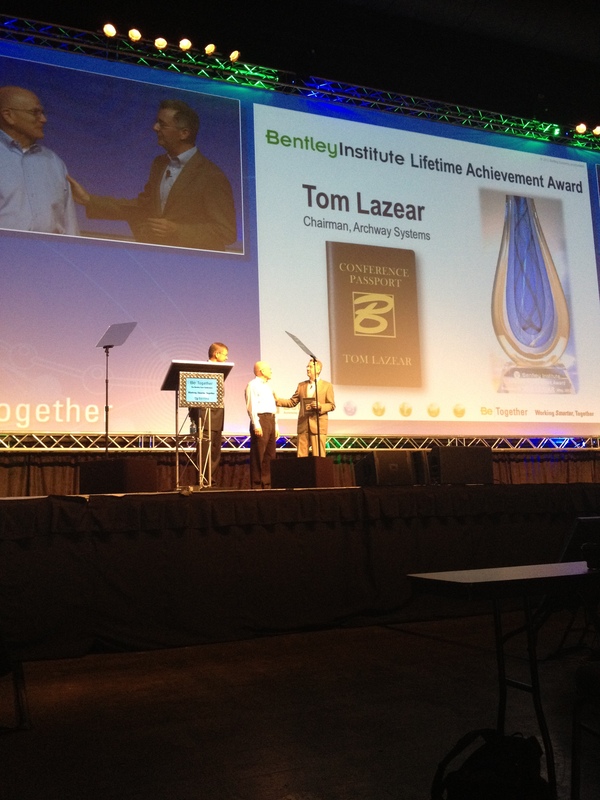 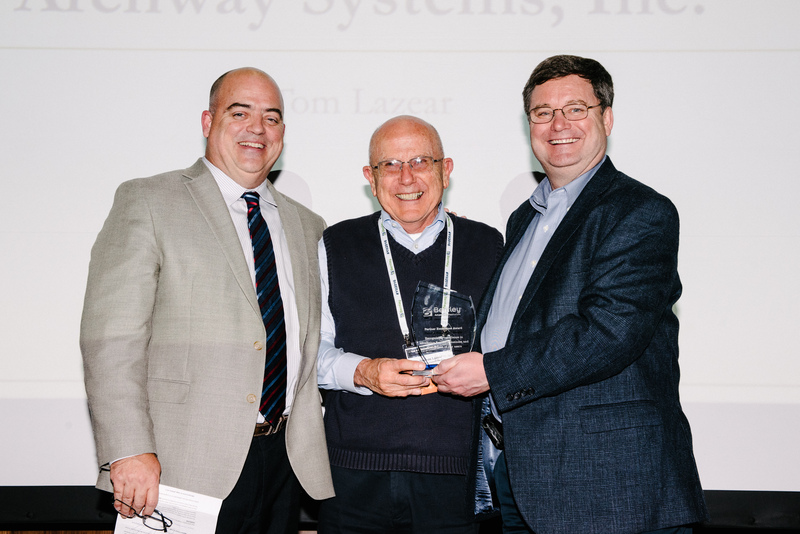 2012 – Bentley Institute Lifetime Achievement Award to Tom Lazear of Archway Systems, Inc.